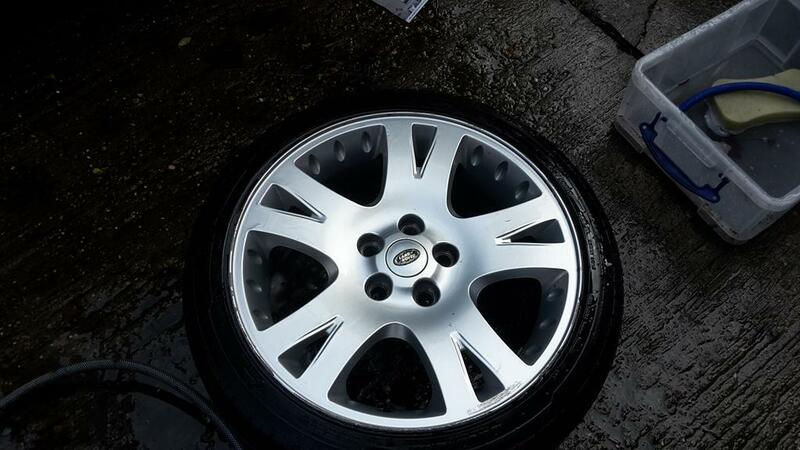 A set of four range rover / landrover sport 19 inch alloy wheels in good condition. 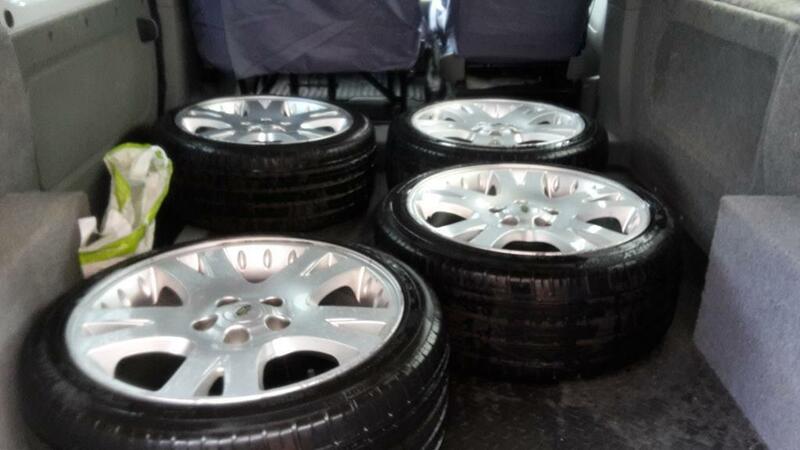 They are fitted with 245 / 40 / 19 tires. Three are in good condition with 6-7mm of tread but the fourth one has a split. I do have two good tires to go with them though. These wheels will also fit renault trafic/vauxhall vivaro and vw transporters if fitted with spigot rings and wobble bolts. I do have a set of fitting to fit them to a Vivaro.